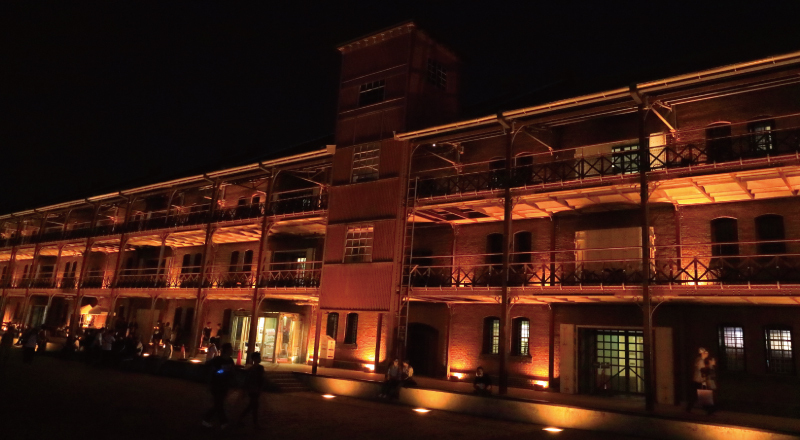 Yokohama Red Brick Warehouse ｜ のレン ｜ NOREN ｜ Discover Wonderland, Japan! 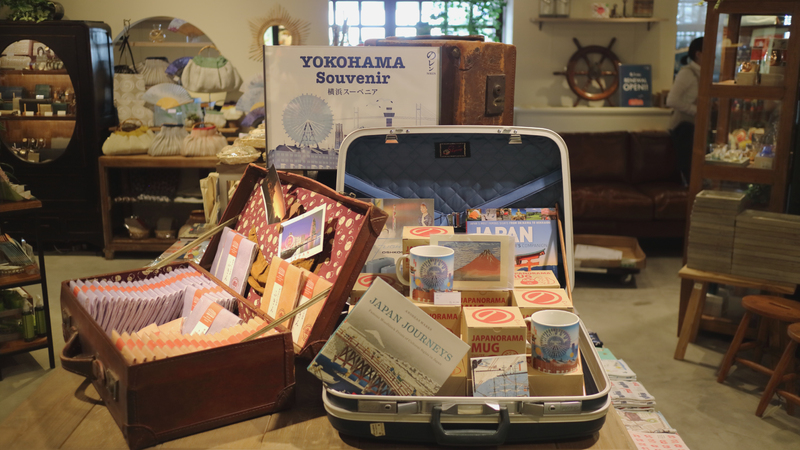 the port city of Yokohama is the symbol of Japan’s opening to the outside world. 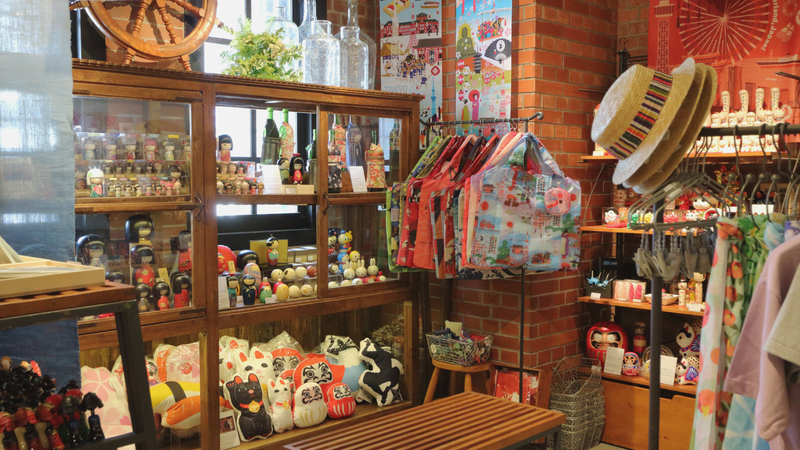 Yokohama has throughout the years preserved its own unique style, as well. 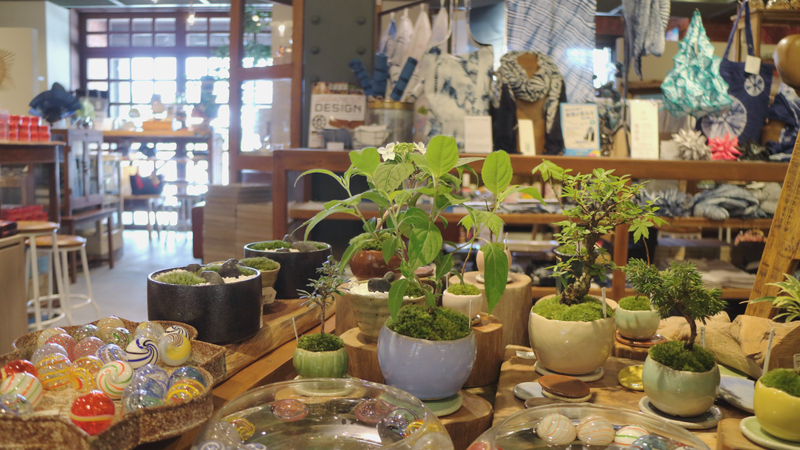 while it also serves as a place to spread the beauty of Japan to the world. 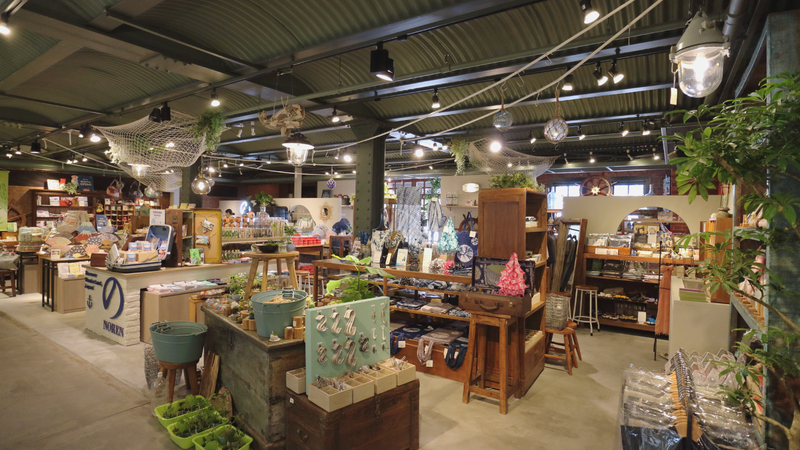 Having been used as storage for imported goods since 1911, the Red Brick Warehouse is now home instead to the latest boutique shops and restaurants overlooking the water. A lovely place for lunch or dinner with your loved ones. 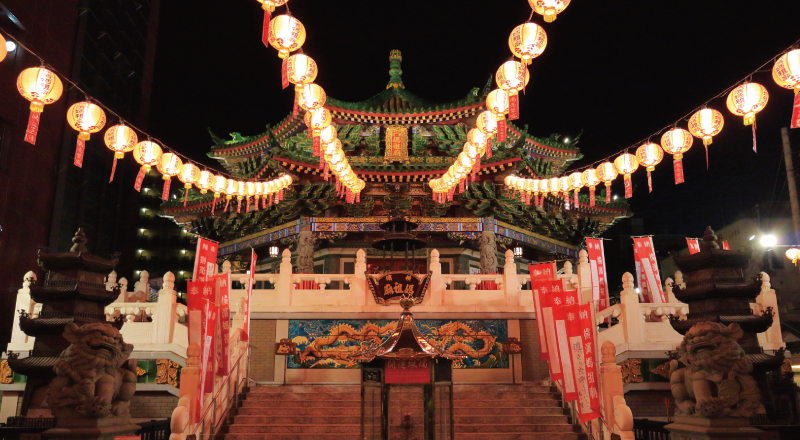 Pass through a number of beautiful and unique Chinese gates to where over 500 shops and temples welcome you. With its 150-year-history, this place represents more than just Chinatown. Experience the Japan you’ve never seen before; a heart of Asia where all the neighboring nations gather. 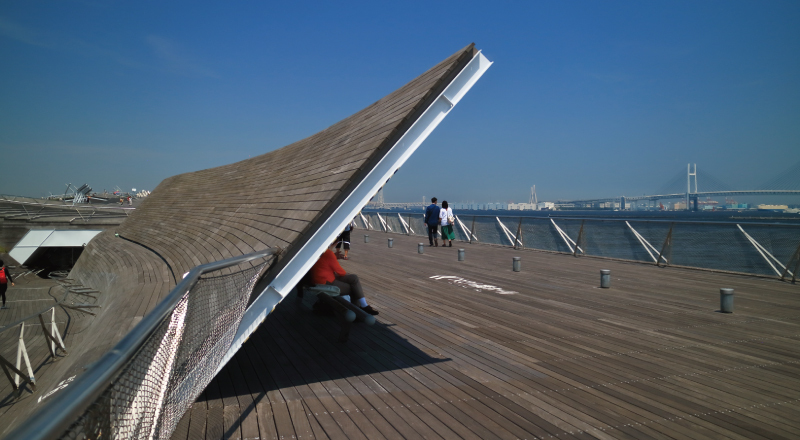 This enormous port, used by hundreds of visitors daily to enter Japan, is also known for its breathtaking panoramic 360-degree view of Yokohama. A must-see if you’re in the area. 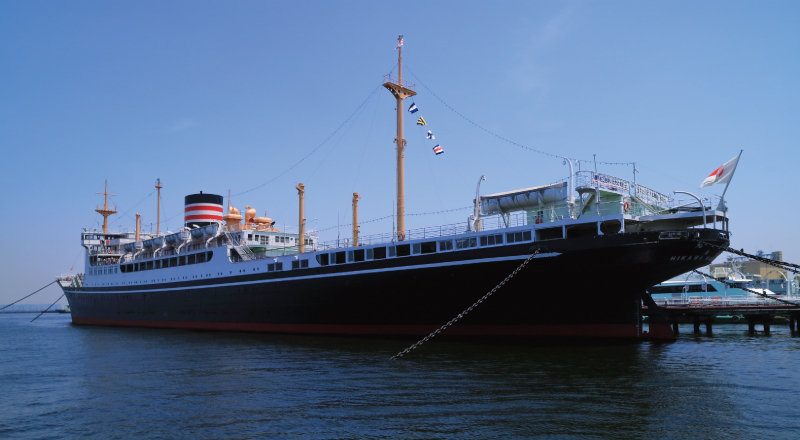 Designated as a tangible cultural property by the city of Yokohama, Hikawamaru is the oldest cargo and passenger ship in Japan. Constructed in 1930 for a trip to Seattle, the ship has toured the Pacific Ocean a total of 127 times in its lifetime. 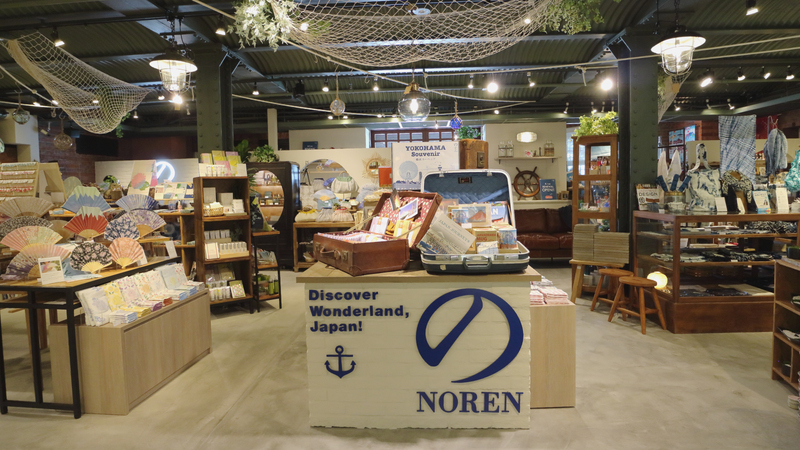 Now on public display at the Yokohama port, visitors can see the Art-Deco style passenger rooms, the pilothouse and engine room, while enjoying the port scenery from its open deck. The ship is a historical monument that shows us a glimpse of the lives of those who boarded it back in the time. One-way trip costed 250 US$ — the equivalent of ¥500 at the then rate. Back in those days, a family could build a whole house for ¥1,000. The Home of a Diplomat is the former residence of Sadatsuchi Uchida, an elite diplomat of the Meiji Government. Designed by the US architect James McDonald Gardiner, the residence was built in 1910 in its original location in Shibuya, Tokyo. It was moved to Yokohama in 1997. 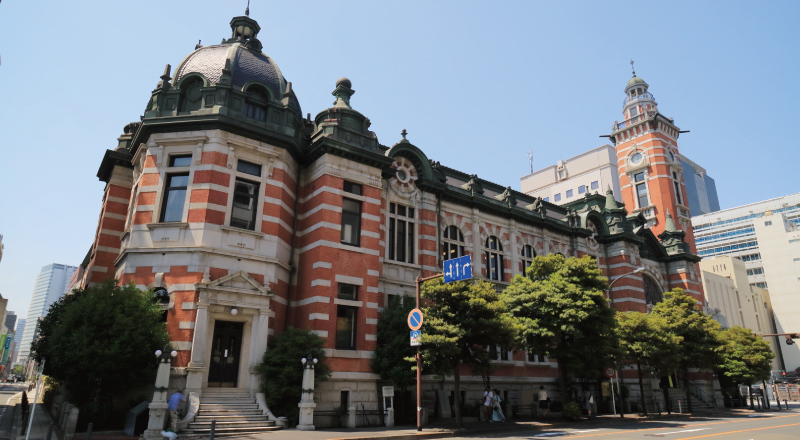 The American-Victorian style residence is now designated as an Important Cultural Property of Japan. 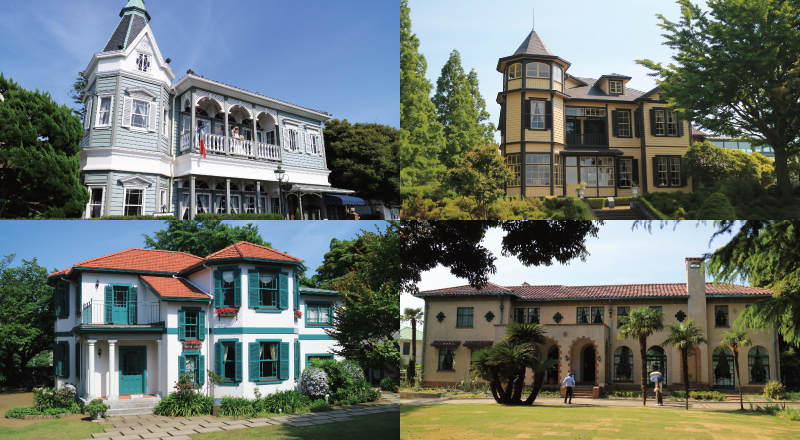 Bluff No.111 is a designated cultural property of Yokohama originally built in 1926 as a residence for an American resident in Japan by the architect J.H. Morgan. The Spanish-style house is a popular venue among visitors, especially for its café, which oversees the spacious Rose Garden of the hill park. Also designed by American architect J.H. Morgan, Berrick Hall, built in 1930, is the former residence of British trader B.R. Berrick. It is the largest Western residence in the Yamate area. Built in 1926 by the renowned Czech architect Antonin Raymond as a residence for the Swiss businessman Fritz Ehrismann. Though European in design, the house is somewhat appealing to the Japanese aesthetics. It was relocated to its present location in 1990. Built in 1917 to commemorate the 50th anniversary of Yokohama Port, Jack’s tower has been a landmark of the city ever since. Step inside for free guided tours to learn more. 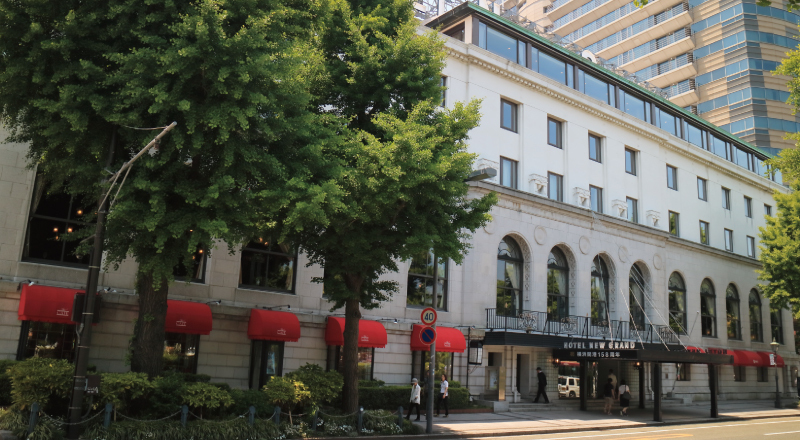 The emblem of Japan’s classic-style hotels, this historic landmark was built in 1927 and is currently designated as a Heritage of Industrial Modernization by the Yokohama city. Having preserved its European luxurious features since construction, including its famous large stairs in the main hall, the hotel has served as a setting for a number of movies, novels and TV dramas throughout the years. A number of now popular overseas-inspired dishes, such as “Spaghetti Napolitan,” “Doria” and “Pudding à la mode,” were first introduced at the Hotel New Grand. General Douglas MacArthur, the Supreme Commander for the Allied Powers, stayed there for his honeymoon. 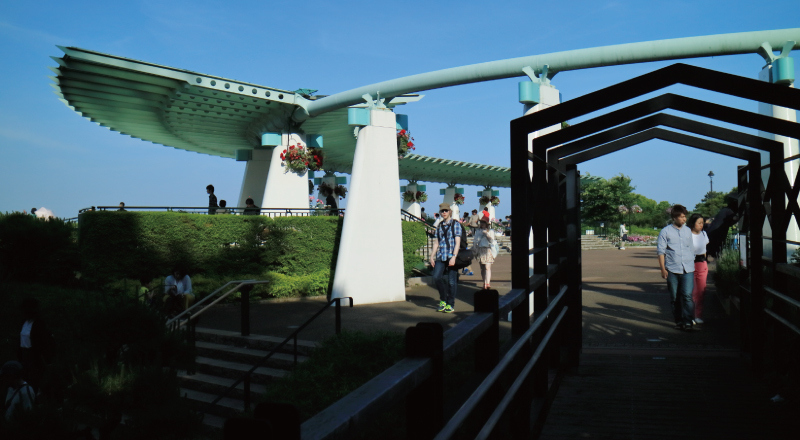 This much-loved park overlooking the harbor and Bay Bridge in Yokohama has even more to offer than just gorgeously photgenic scenery. The park also contains a beautiful rose garden that’s best viewed during spring (mid-May to mid-June) and autumn (mid-October to mid-November). In 1854, when Commodore Matthew Perry sailed to Japan to negotiate the opening up of the country’s borders, a marine aboard the ship went overboard. Perry requested for a piece of land overlooking the port for proper burial of the marine and also as a cemetery for foreign citiziens. Since then, the cemetery has been a designated resting place for foreign nationals. 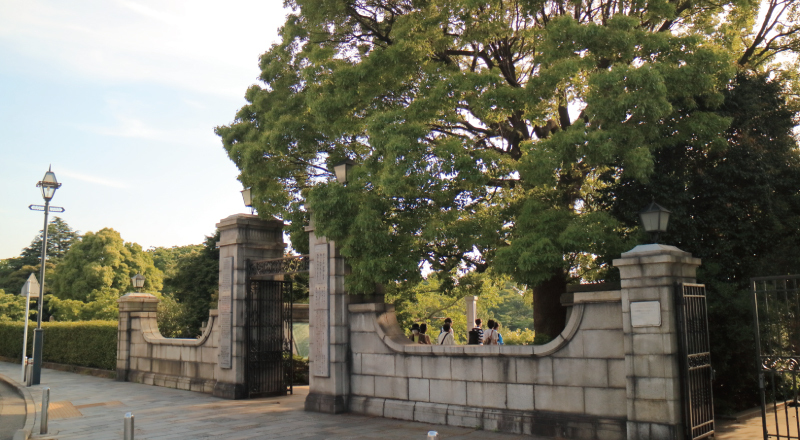 Although not a traditional sightseeing spot, the Yokohama Foreign General Cemetery is an interesting place to explore — spot the graves of important historical figures as you wander among the pretty grounds.